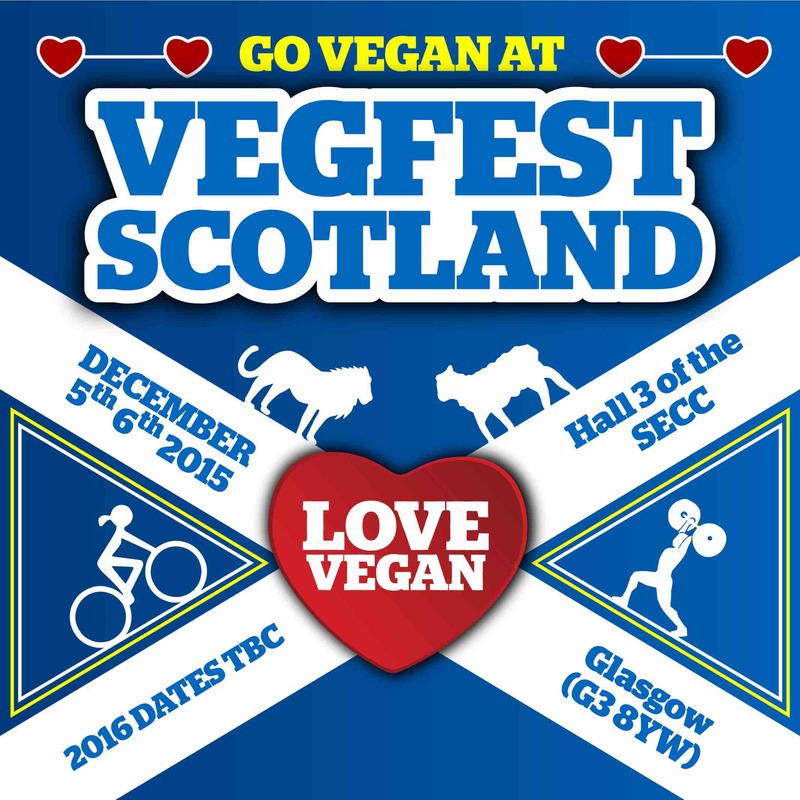 Super-uplifting moment as advance tickets for the first-ever Vegfest in Scotland have just gone ON SALE! and make sure to share this far and wide! 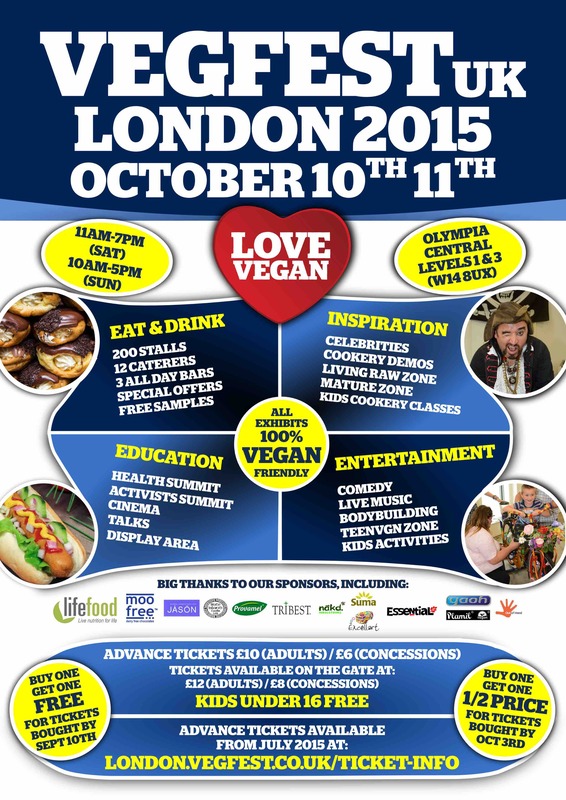 Whether you love healthy food, street food, junk food, a mixture of everything, or you're just curious about what vegan food is like – we at VegfestUK provide something for all at our upcoming vegan food and lifestyle show at Olympia London (Central Hall Levels 1 & 3) on October 10th 11th 2015. 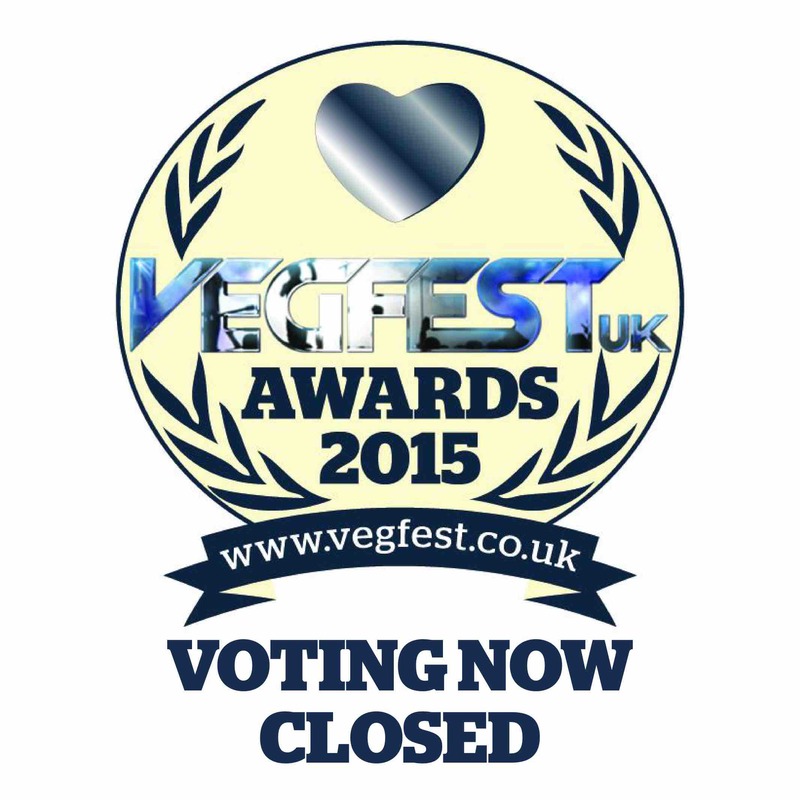 Big thanks to all of you who have participated in the voting for the #VegfestUKAwards2015! 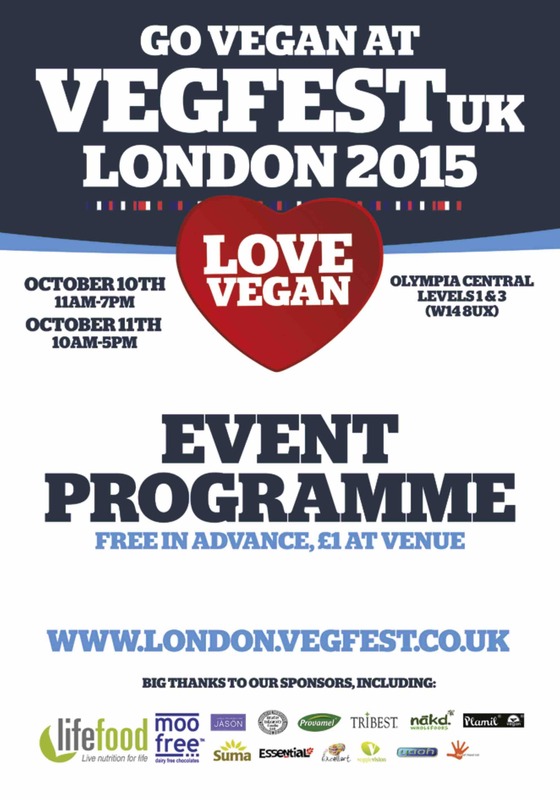 Voting for the awards is now closed and the results will be announced on Saturday October 10th 2015 at 5pm in the Main Auditorium (located at Level 3 of Olympia Central), as part of the huge VegfestUK London event over the whole weekend. 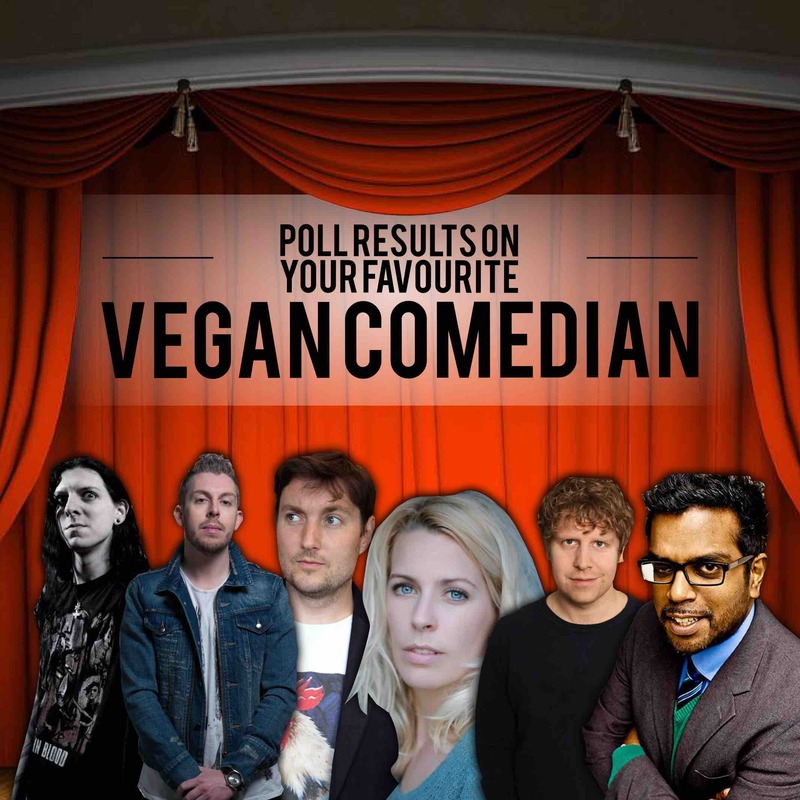 Awards trophies will be given out by vegan comedian Jake Yapp. 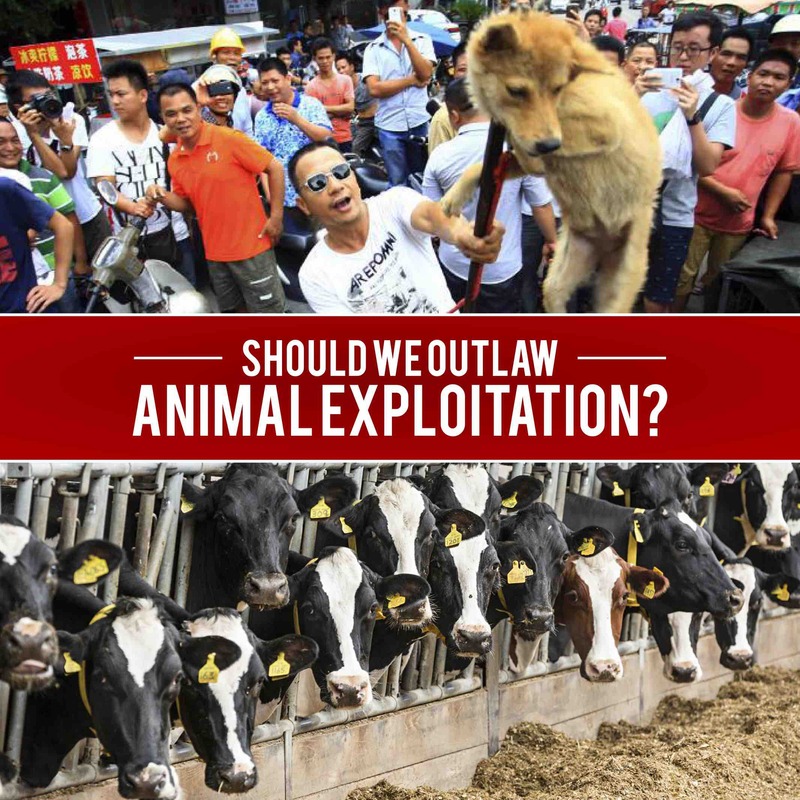 POLL: Should ANIMAL EXPLOITATION be OUTLAWED? Poll closes on World Animal Day October 4th at 6pm. 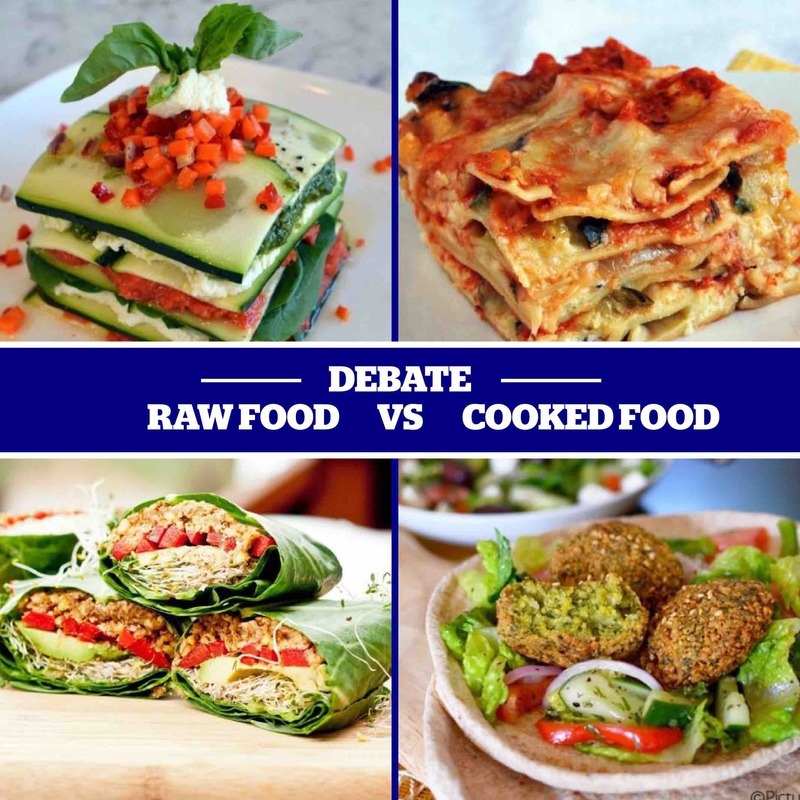 Many thanks to all of you who have cast your votes in the poll on your preferred balance of raw and cooked food in your diet. 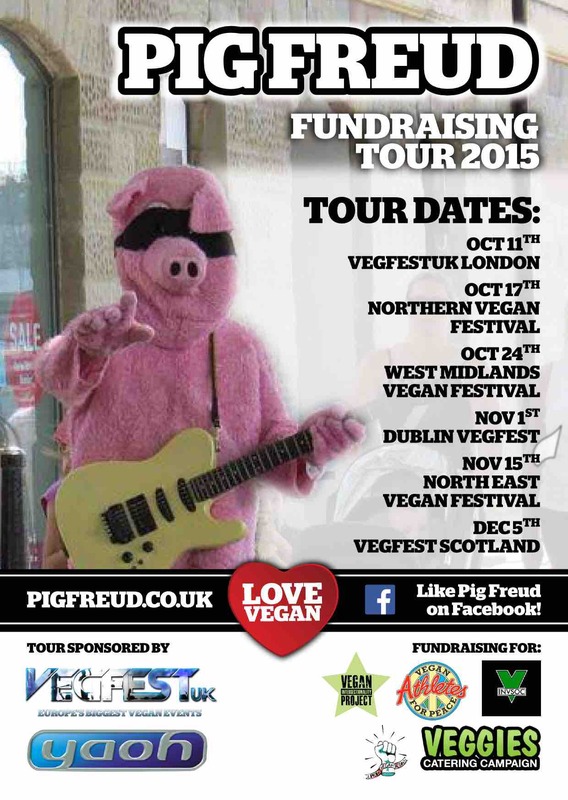 Pink fluffy guitar-playing cartoon pig Pig Freud recently announced his first tour of the UK, with 6 dates during the autumn of 2015. 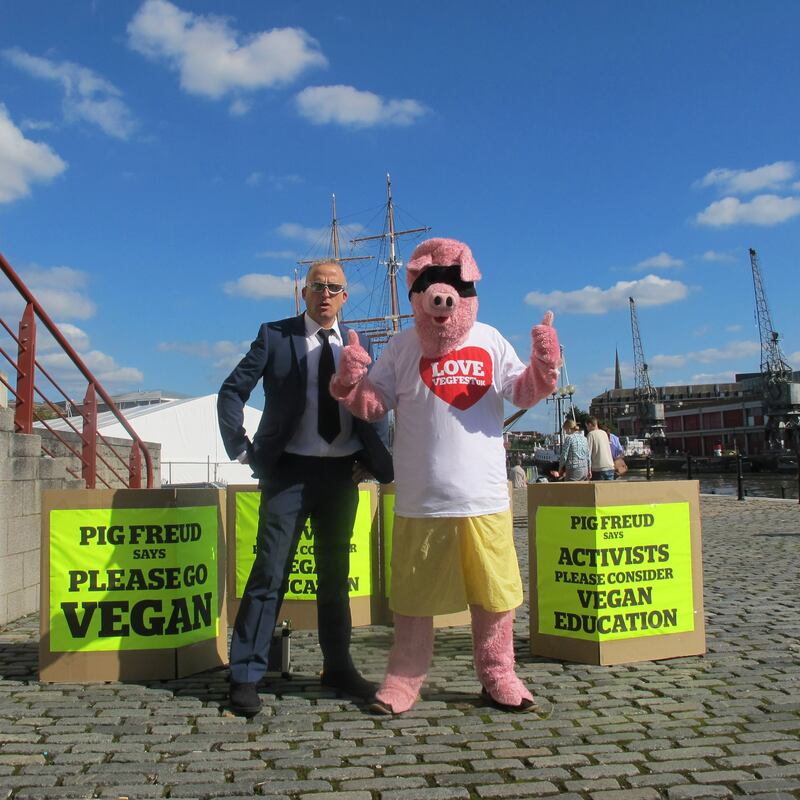 Pig Freud will be opening a number of vegan events in the UK and Ireland, fundraising for grassroots regional vegan education projects in the UK, Ireland and New Zealand in the process. 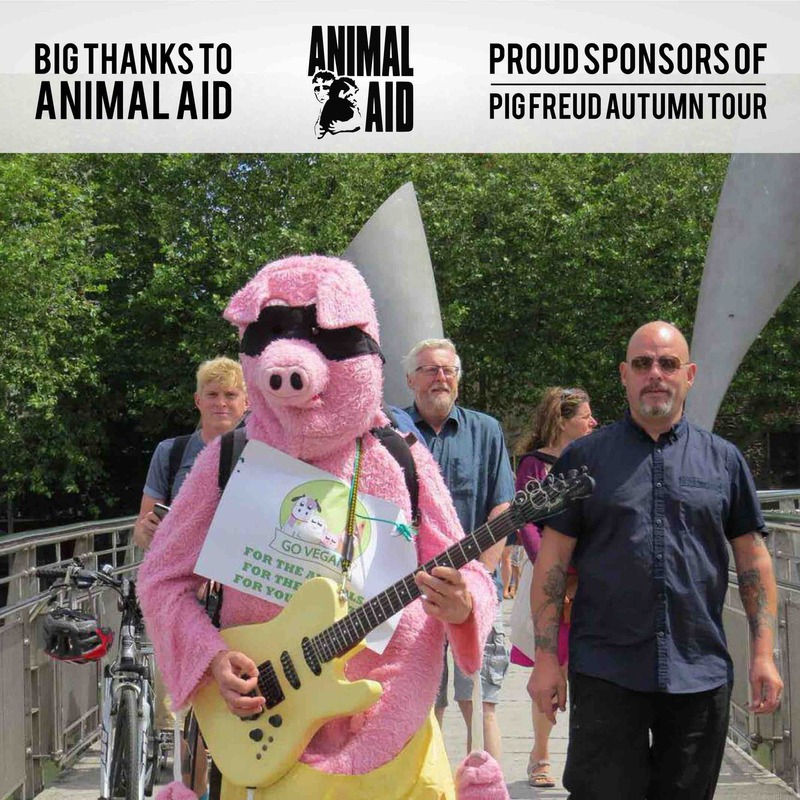 Pig Freud warmed up for his impending Autumn Tour of UK Vegan Festivals in style with a heart-rending performance with some well-known classic rock tunes, along with a clear underlying message of liberation for all animals on the planet. 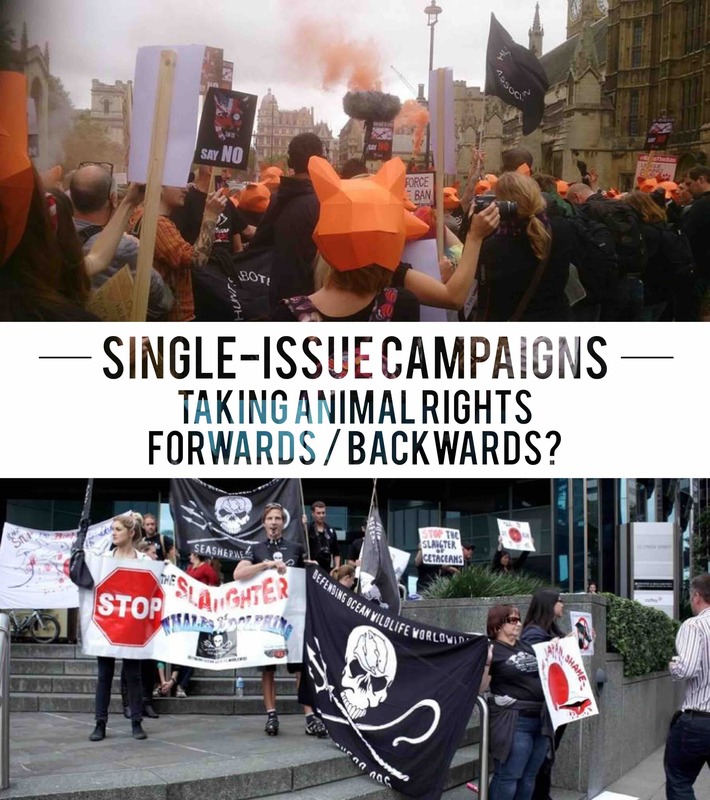 More good news for Pig Freud as Animal Aid, one of the UK’s largest and most established animal organisations, have announced their support and sponsorship for the upcoming Pig Freud tour of UK vegan festivals. Passionate about vegan cooking? Want to showcase your culinary skills to impress any pre-vegans? 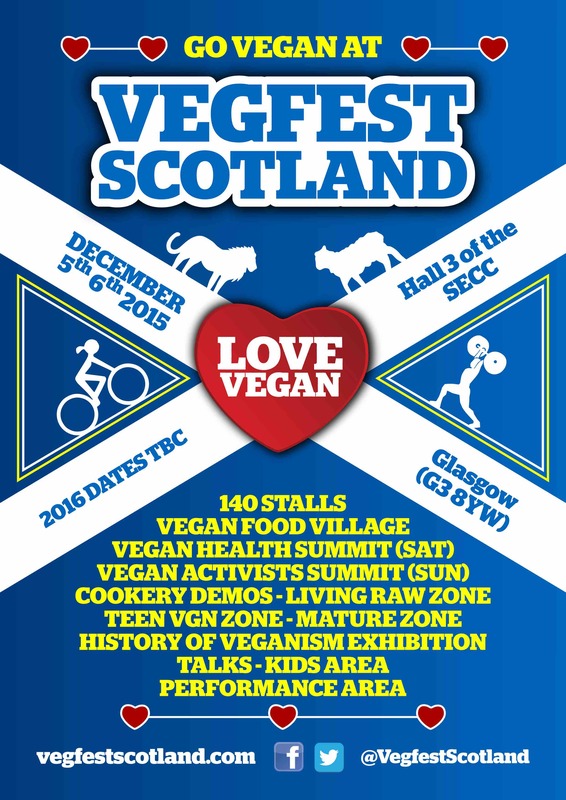 Apply for cookery demo / living raw demo slots now at Vegfest Scotland 2015! 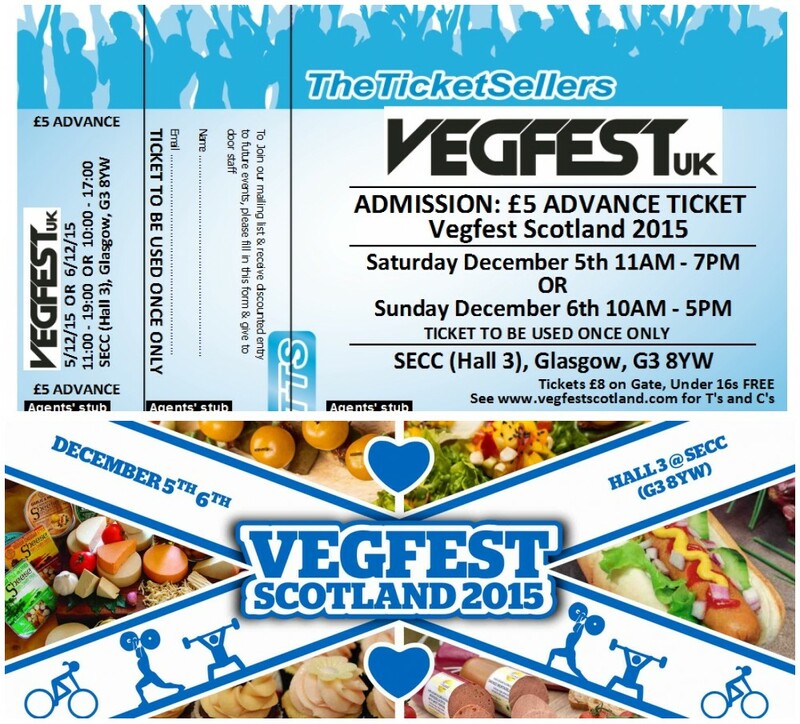 FREE TICKETS to Vegfest Scotland are available for a limited period for those putting out our flyers and posters of this first-ever event on Scottish soil! We’re thrilled to have Viva! 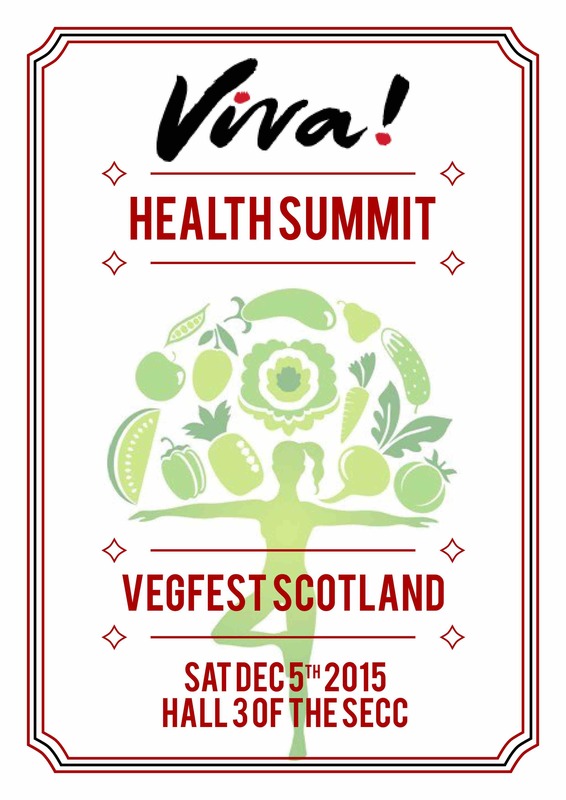 – amongst Europe’s biggest vegan outreach organisations – hosting a Vegan Health Summit at our first-ever Vegfest Scotland event this year, after its debut at the upcoming VegfestUK London. 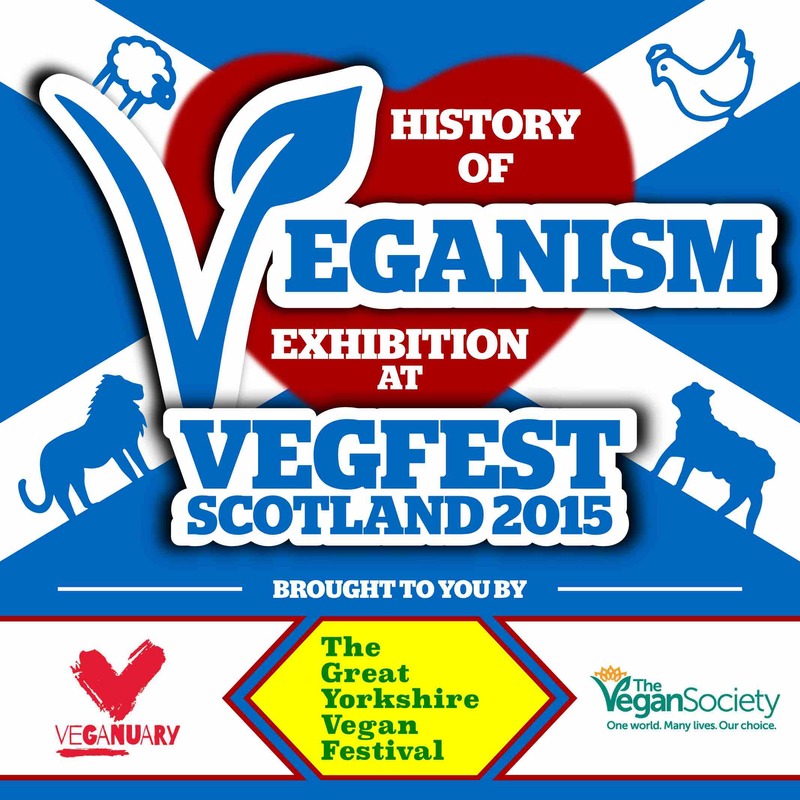 Exciting times ahead as we announce that 100 out of altogether 140 stalls at our inaugural Vegfest Scotland event are now sold. 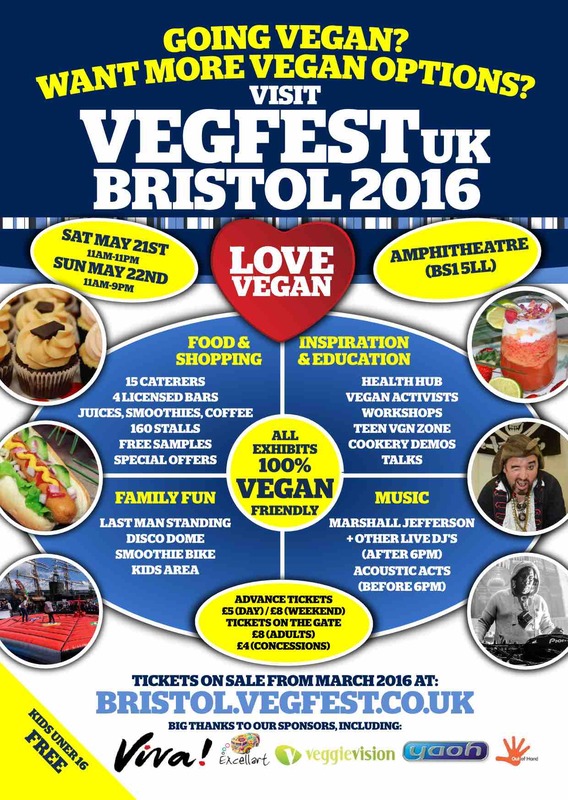 VegfestUK back at Bristol Amphitheatre on May 21st 22nd 2016 - WEBSITE LIVE now for bookings! 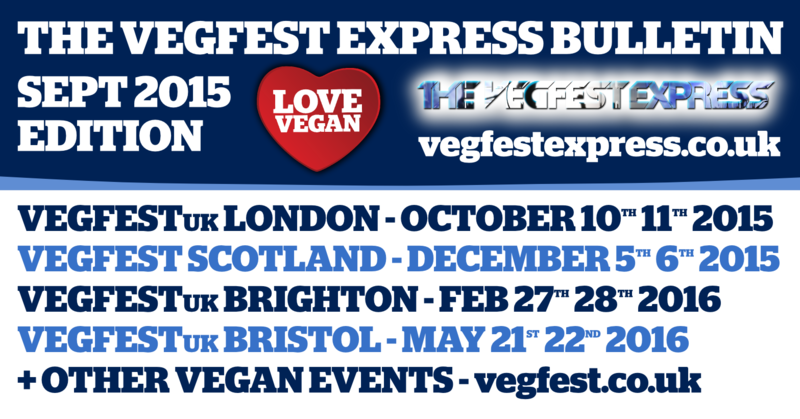 The website for VegfestUK Bristol 2016 is now live for stall applications! 10% earlybird discount available on stall bookings made and paid in full by the end of October 2015. 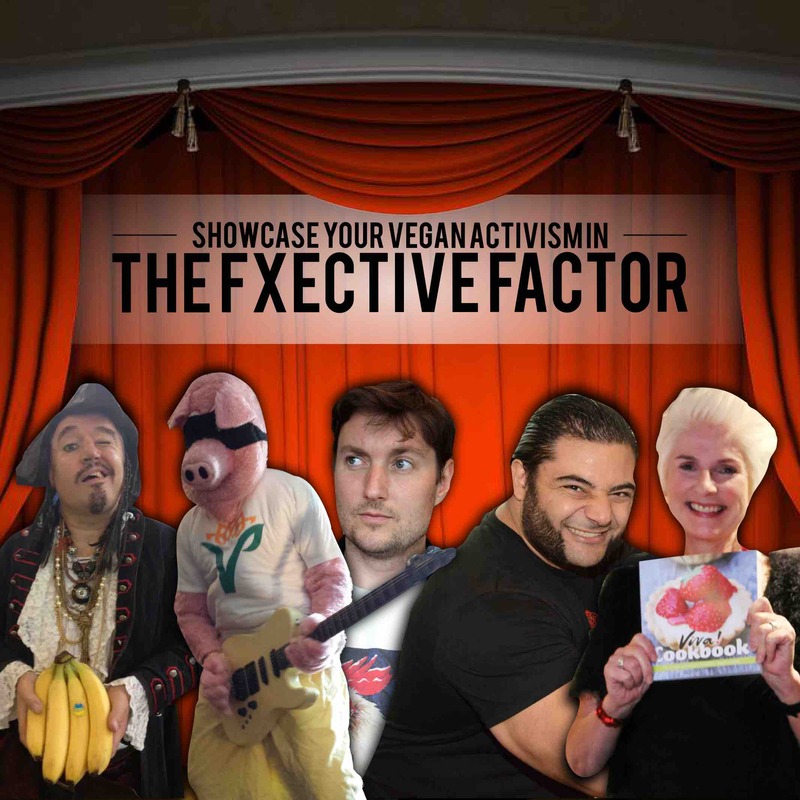 The FxEctive Factor gives you a platform to showcase your chosen form of vegan activism in front of a panel of judges, with an array of awesome prizes up for grabs for winners at the end. 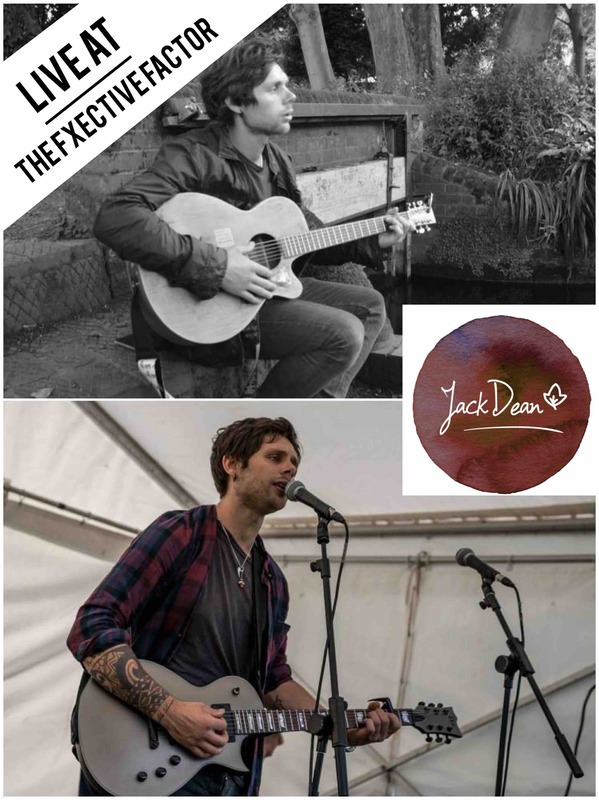 Having played guitar from his teenage years, Jack Dean has spent the past 2 years playing open mics and shows around his local music scene honing his craft and developing a vast back catalogue of socially conscious spoken word indie/folk songs. Plenty of effort is spent these days by families to teach kids how to eat well and develop good habits in life that contribute to optimal health and wellbeing. These are certainly key ingredients for everyone to thrive and be happy. 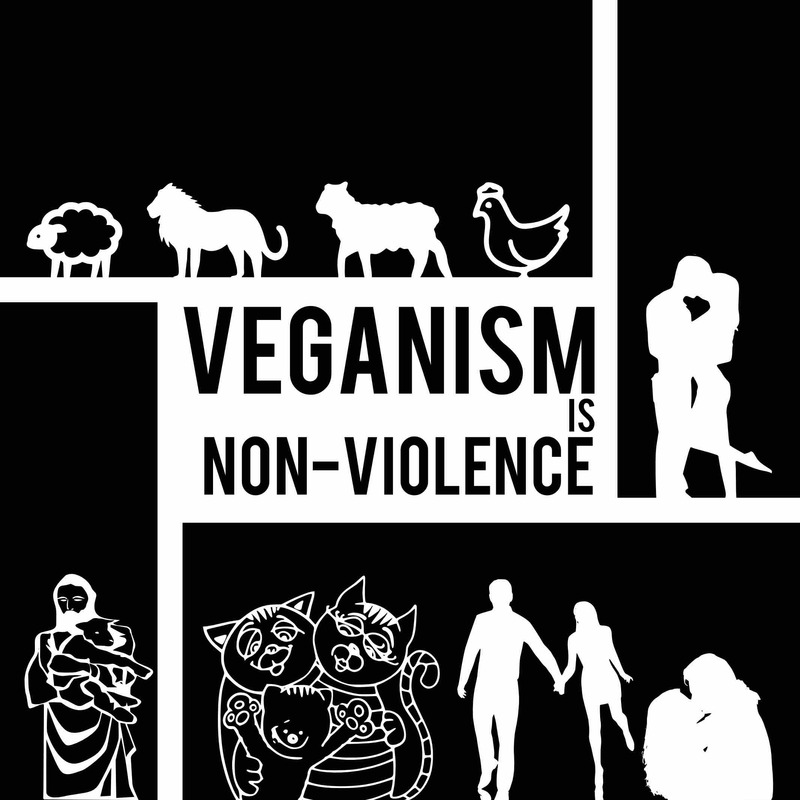 As people living side by side with other animals, however, do we not have a moral obligation to ensure that animals are protected from harm, abuse and violence – especially as they do not have a voice themselves? 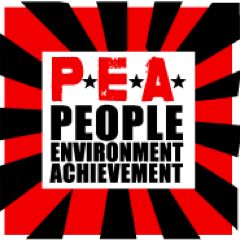 P.E.A. 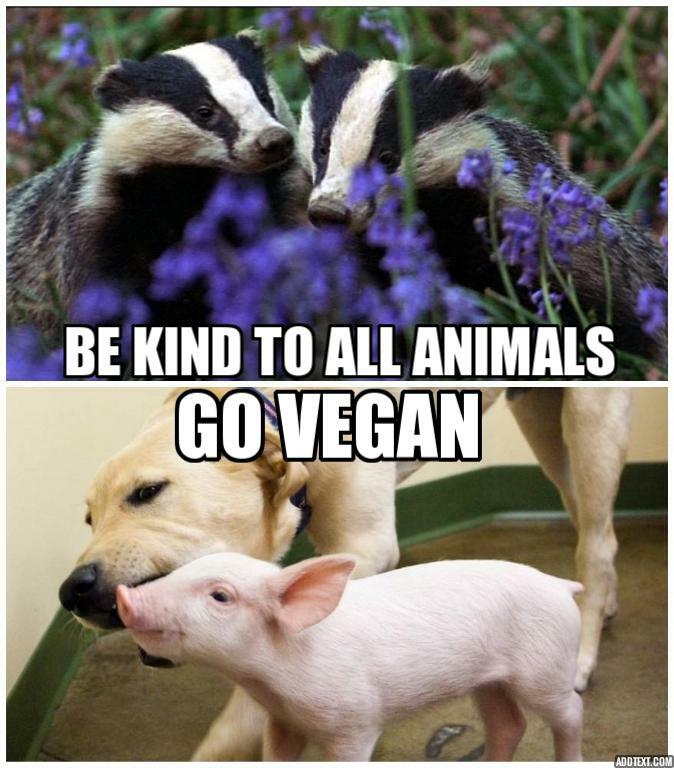 Awards have gone VEGAN! The P.E.A. (People. Environment. Achievement.) 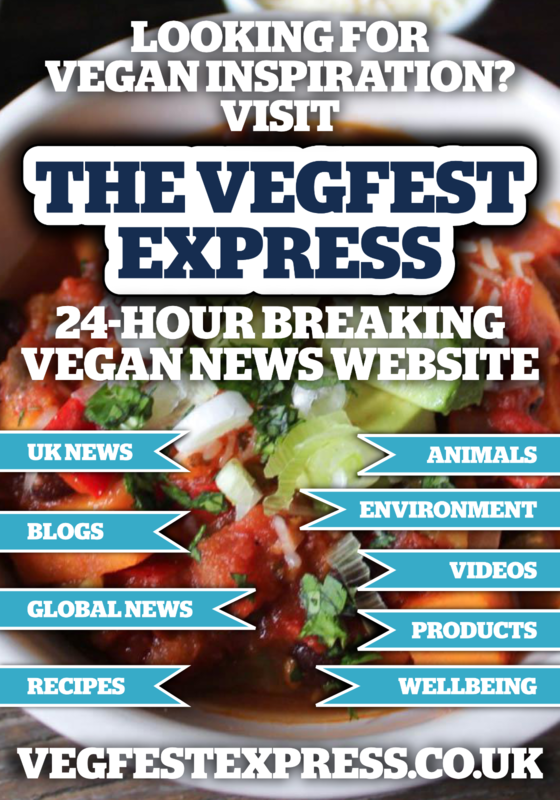 Awards will mark its 5th birthday with an ALL-VEGAN MENU at a glitzy green carpet event, on Saturday 3rd October at the Brighton Centre. 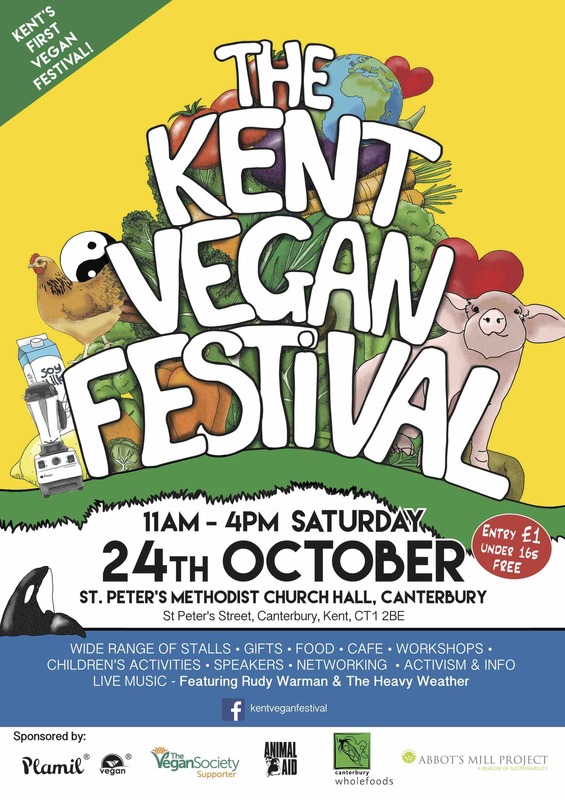 The first Kent Vegan Festival will be held on the 24th of October from 11am - 4pm at St. Peter's Methodist Church, St Peter's Street, Canterbury, Kent, CT1 2BE. 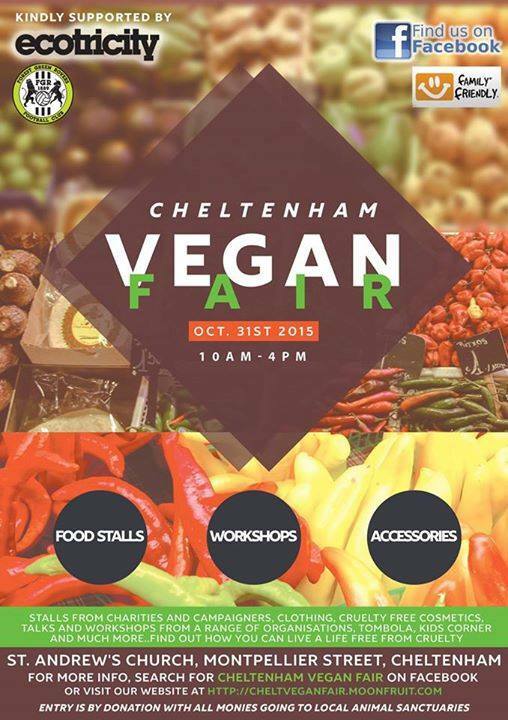 The event aims to raise awareness about veganism as a holistic, healthy, environmentally sustainable and intrinsically non-violent way of life. 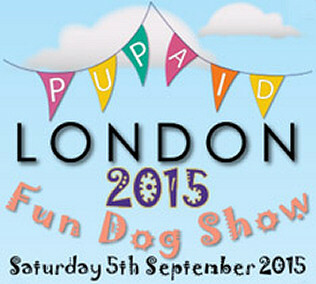 September 5th 2015 saw the welcome return of Pup Aid, now in its 6th year, and also now the world’s biggest and most well known puppy farm awareness social event. To top that off Pup Aid’s catering was 100% Vegan!! 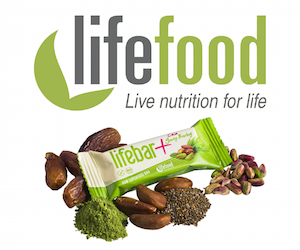 One of Europe's leading raw food brands Lifefood, however, mixes health and fine taste with aplomb and offers guilt-free indulgence with their inventive, good-looking and irresistible range of 100% organic raw snacks. 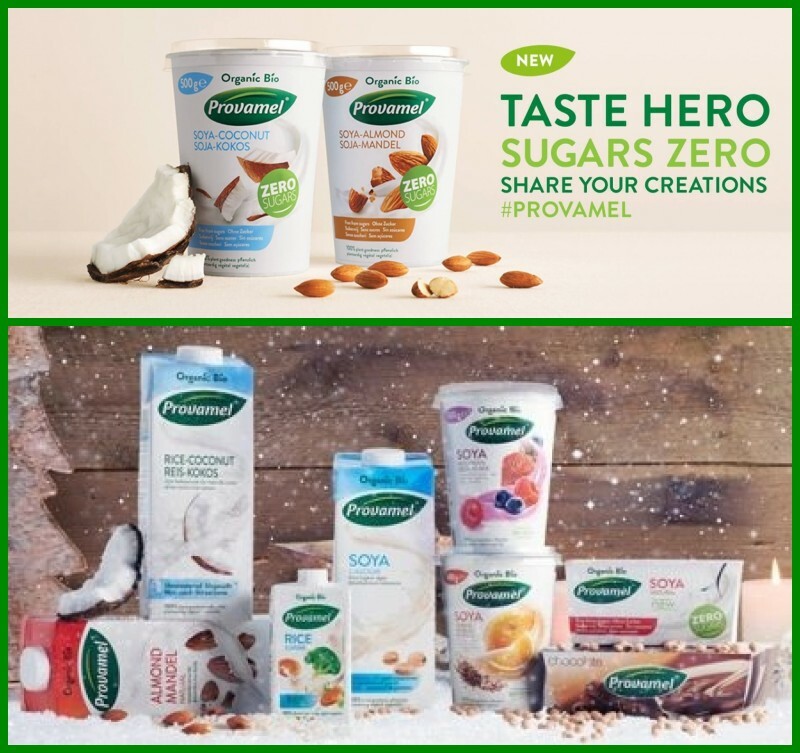 Who needs dairy when there're Provamel's plant-based milks & desserts? Dairy products have been a staple of the Western diet for many a year. 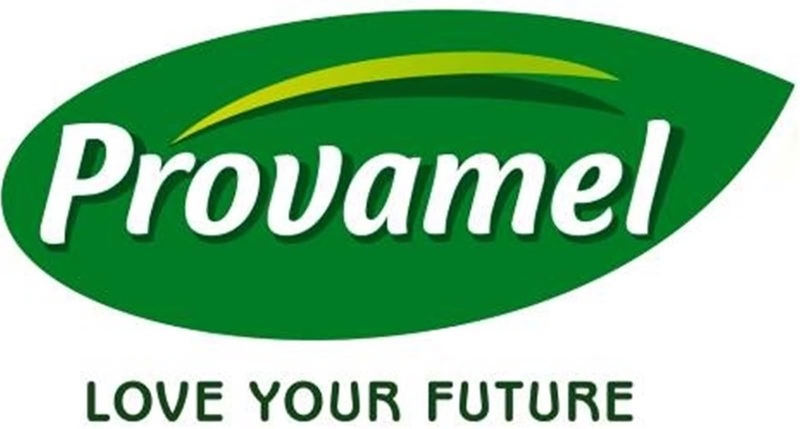 But when we can enjoy Provamel’s supreme dairy-free milks and desserts based on soya, coconut, rice etc., it does make us wonder why on earth we need dairy at all in the first place? Looking to achieve optimum health with your food choices, but struggling for time to conjure up elaborate recipes in the kitchen? The Tribest range of kitchen appliances is here to help you maximise your health and well-being with consummate ease. Mayonnaise & chocolate traditionally don’t go in the same sentence as vegan foods. 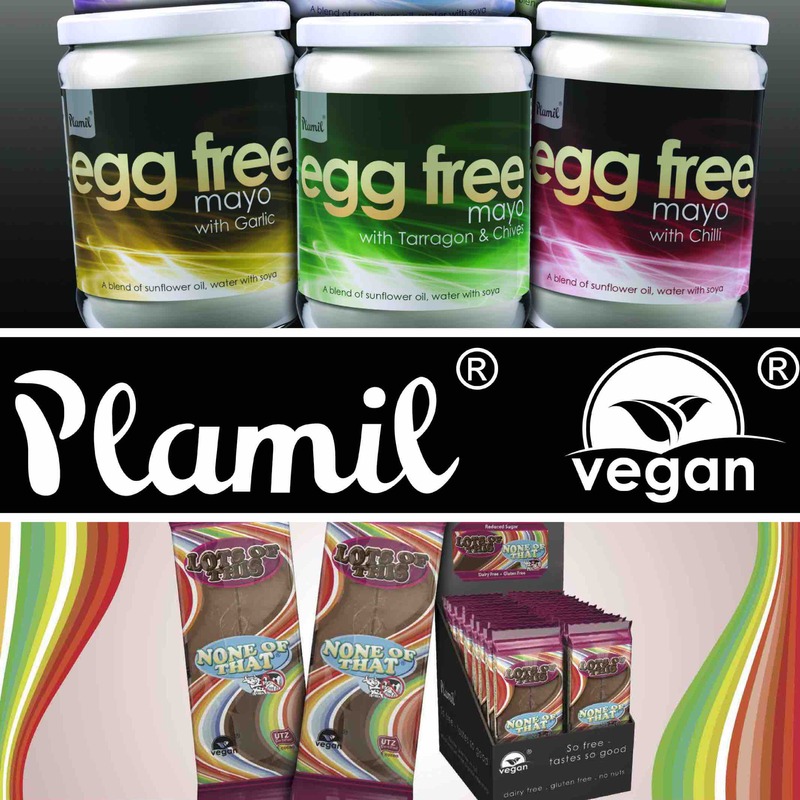 However, Plamil Foods have for decades married these up with aplomb with their awesome array of mayo and chocs that are 100% vegan and completely free of animal-based ingredients. What can we tell you about Aquapax Natural Mineral Water? 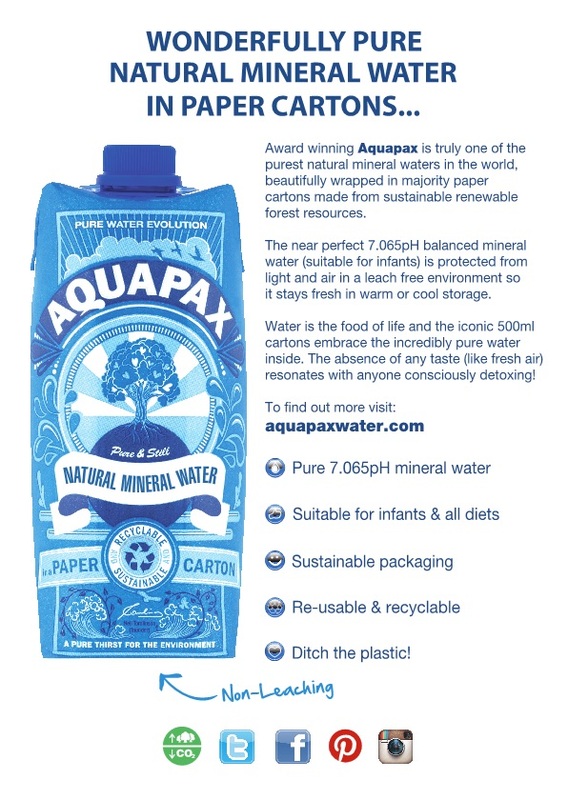 Founded by a driven environmentalist, who learned a lot about water while responsible for tap water quality in the South East of England, www.aquapaxwater.com was the first UK / European brand to embrace a majority paper carton rather than plastic or glass to contain its truly pure (even suitable for babies) near perfect pH balanced natural water product. 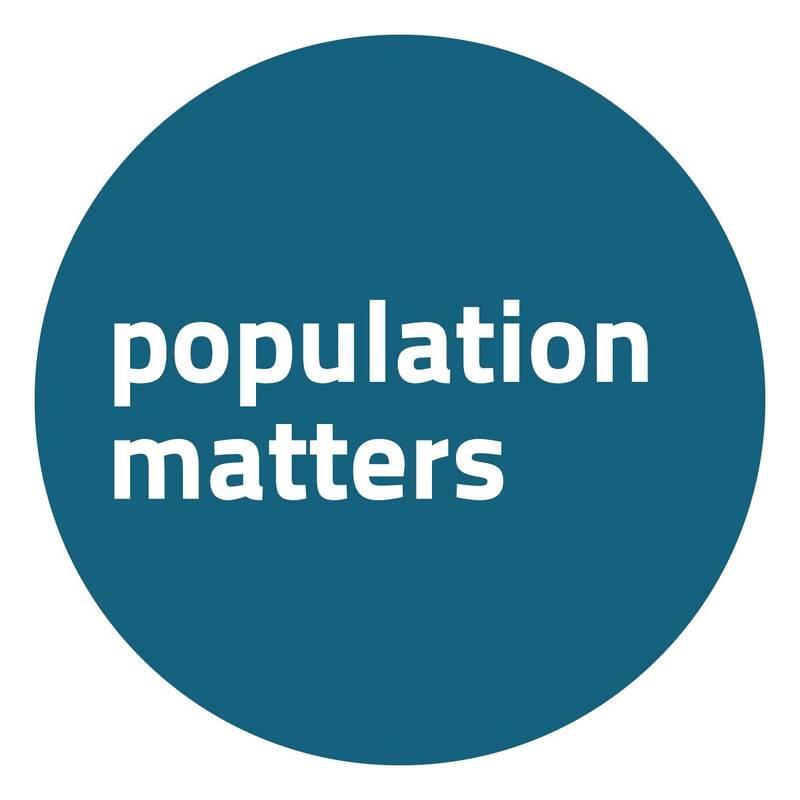 Population Matters is a membership organization that promotes a sustainable family size and mindful consumption. Their vision is of a sustainable future with decent living standards, a healthy environment and a stable population size. Their goals include universal access to family planning, women's rights, nature conservation and global convergence in living standards. Population Matters also support sustainable development in developing countries, reduced per capita consumption in wealthy communities, and due consideration of the interaction of population size and government policies. Plamil Foods are a Private Limited Company making top quality tasty food for all, supplying consumers, retailers, wholesalers and food catering / manufacturing facilities worldwide. 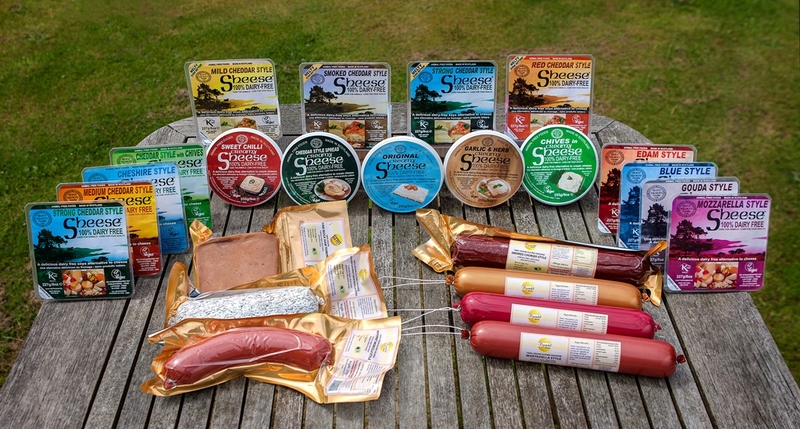 Plamil Foods passionately believe in producing food that is made to the highest standards possible. They are more than a ‘brand’, as they actually make products in their own factory, giving them the control over every aspect of production. 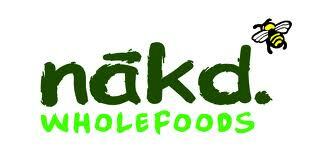 Nakd snack bars are made from fruits & nuts lovingly 'smooshed' together to make a delicious healthy snack. With no added sugars or syrups, they are wheat, dairy and gluten free and 1 of your 5-a-day. Visit them and try their Nakd Protein Crunch bars with four flavours: Apple, Banana, Cocoa and Strawberry - these are amazing! Plus, their range of yummy TREK protein flapjacks made with gluten-free oats, varieties such as Cocoa Coconut and Morning Berry are sure to delight. 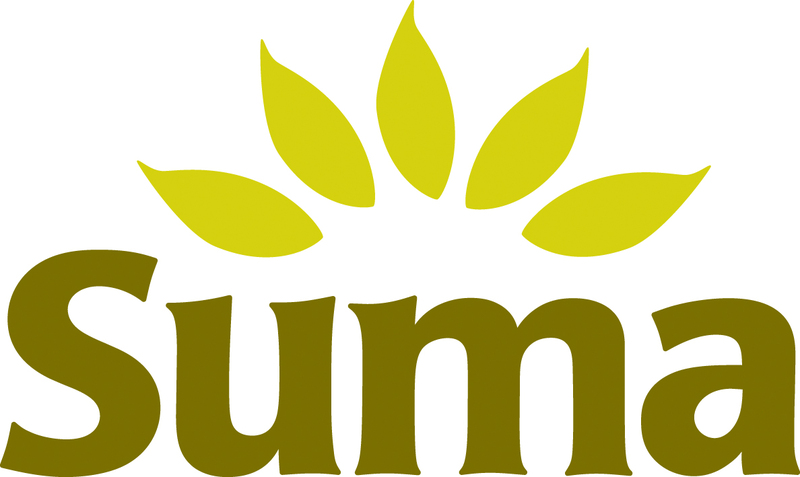 Since 1977 Suma has evolved to become the UK's leading supplier of natural and organic food and drink. Today, they remain a workers' cooperative passionate about offering ethical food. 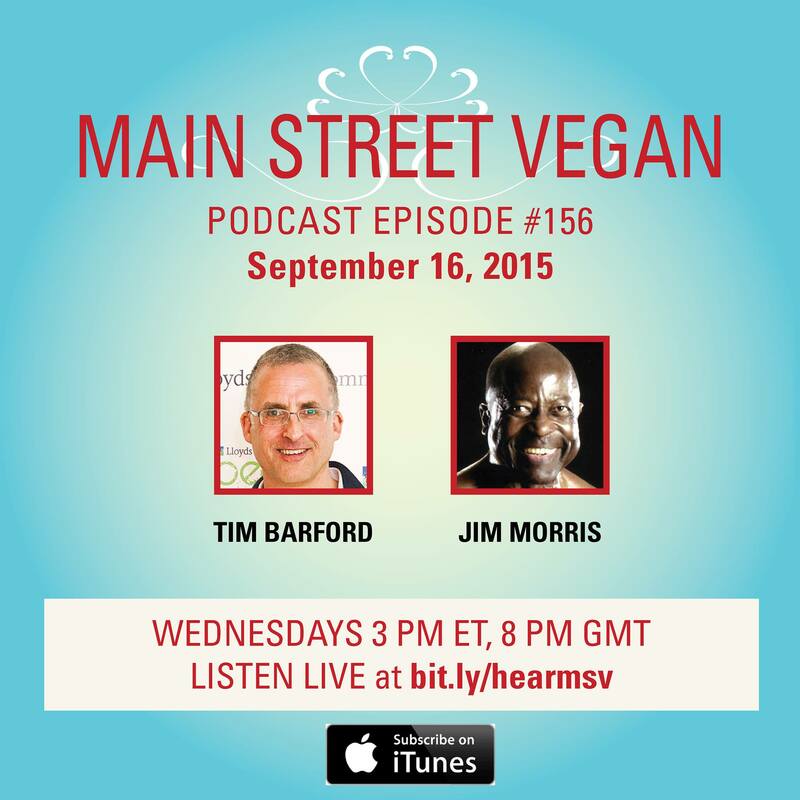 They are a radical and progressive vegetarian business managed and owned by its dedicated workforce. 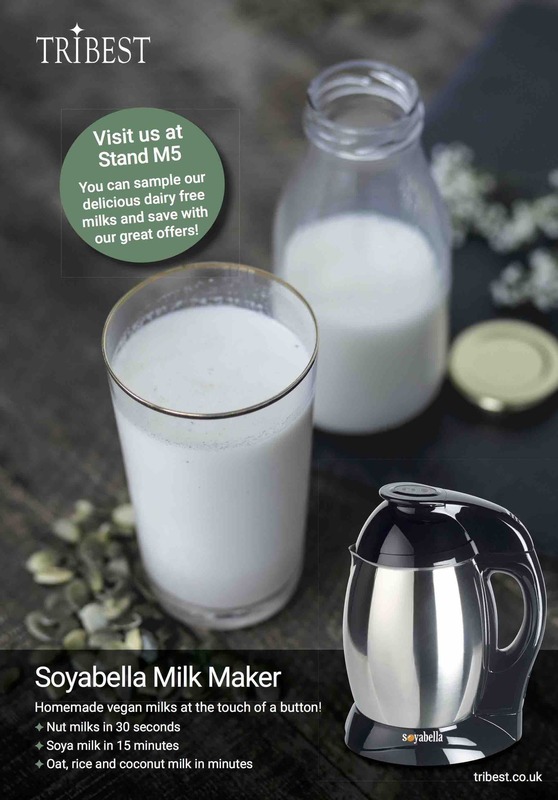 They supply a huge range of fairly traded, ethical and organic products, which reflect their commitment to customer satisfaction and quality. 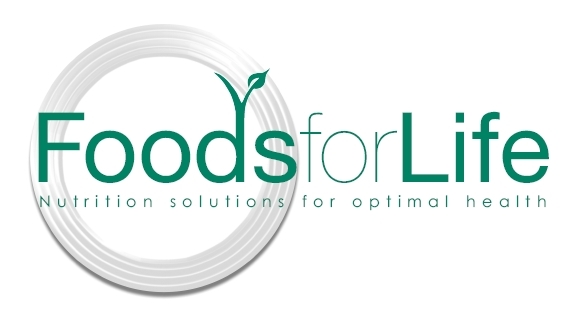 Their product range is carefully selected to promote healthy and sustainable lifestyles, balancing customer needs with the needs of our planet. Excellart is a vegan-owned marketing and design agency with over 5 years of expertise in the vegan, vegetarian, ethical and organic trade. 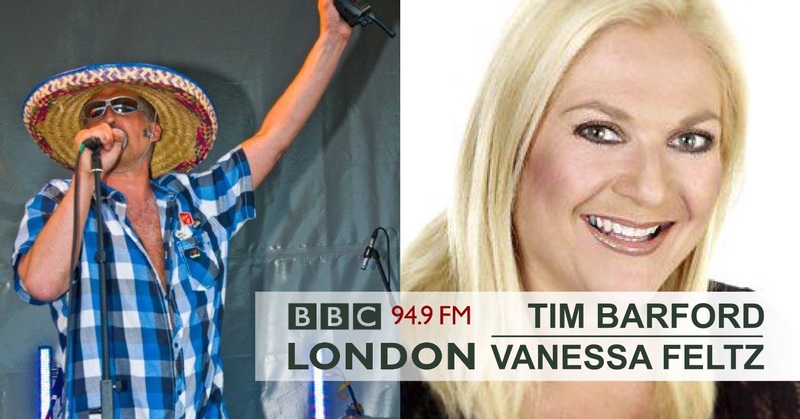 They specialise in PR, marketing advice, printed design, magazine design and websites. They can get your products into the hands of celebrities, onto television and radio and into national newspapers and magazines. Online TV station full of inspirational videos on the veggie lifestyle, ranging from cookery videos to interviews with celebrities. 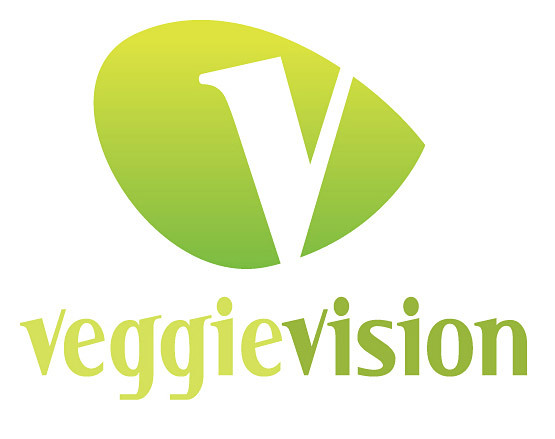 VeggieVision now includes a dating website for veggies too! 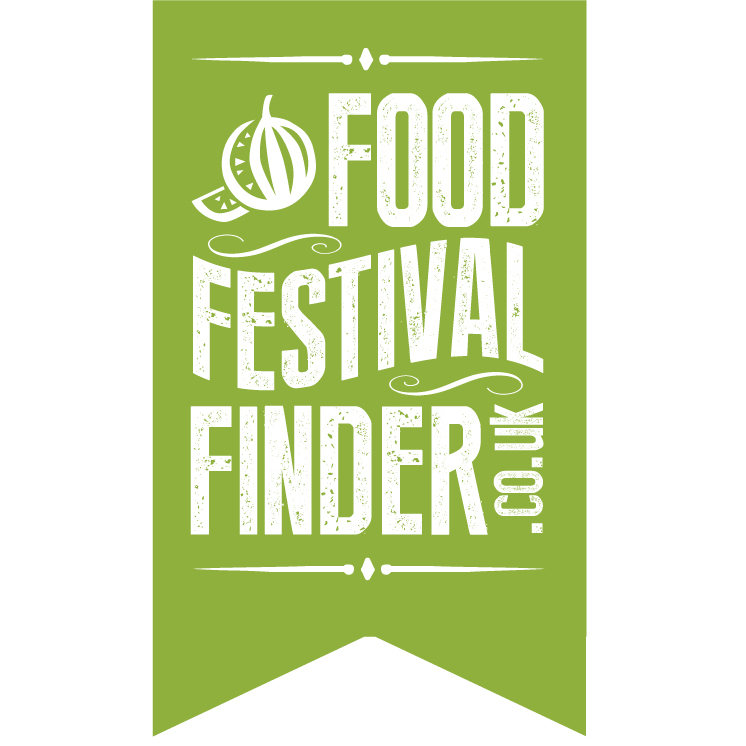 The UK and Ireland’s largest and most comprehensive website for all food and drink events, including everything from festivals and farmers markets, to wine fairs and pop-up restaurants. Also featuring a food blog filled with up-to-the-minute news, reviews and competitions, this is a one-stop-shop for all your foodie needs. All About Vegan Food is a global website focused on spreading veganism and how easy it is to cook, eat, live and travel as a vegan. It features recipes, restaurants and products around the world, interviews and articles. 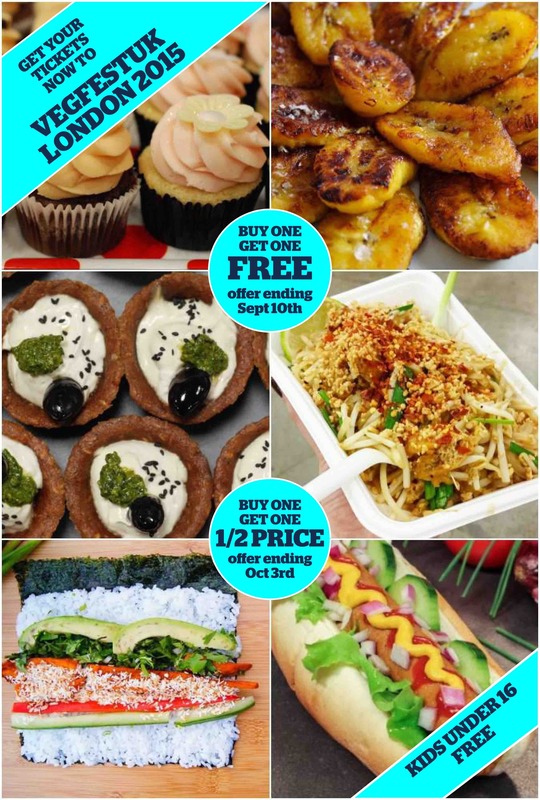 Since March 2013, All About Vegan Food is also home of Vegan Package Swap, the first international vegan swap project that is connecting thousands of vegans who monthly swap packages full of vegan goodies. My Green Directory is an award winning online directory and information source that’s dedicated to helping you sustain your world. You’ll find 1000’s of environment focused companies listed, news from charities and conservation groups, events and festivals to attend, and even some offers and competitions too. 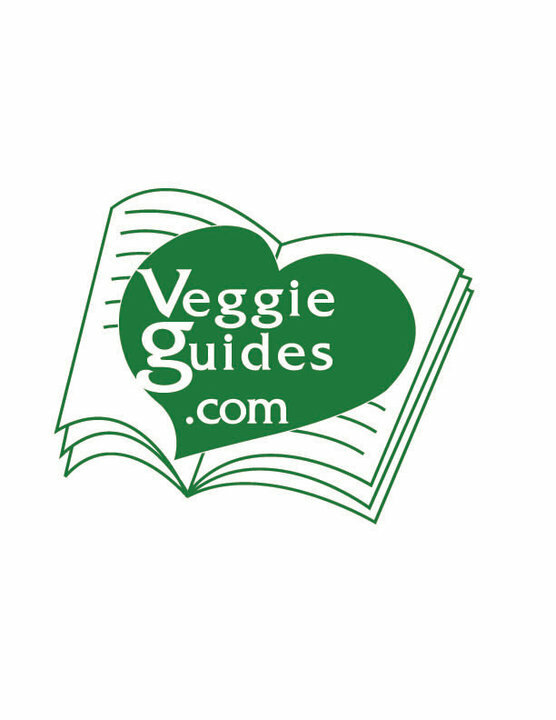 One of the world's leading publisher of vegetarian guidebooks. 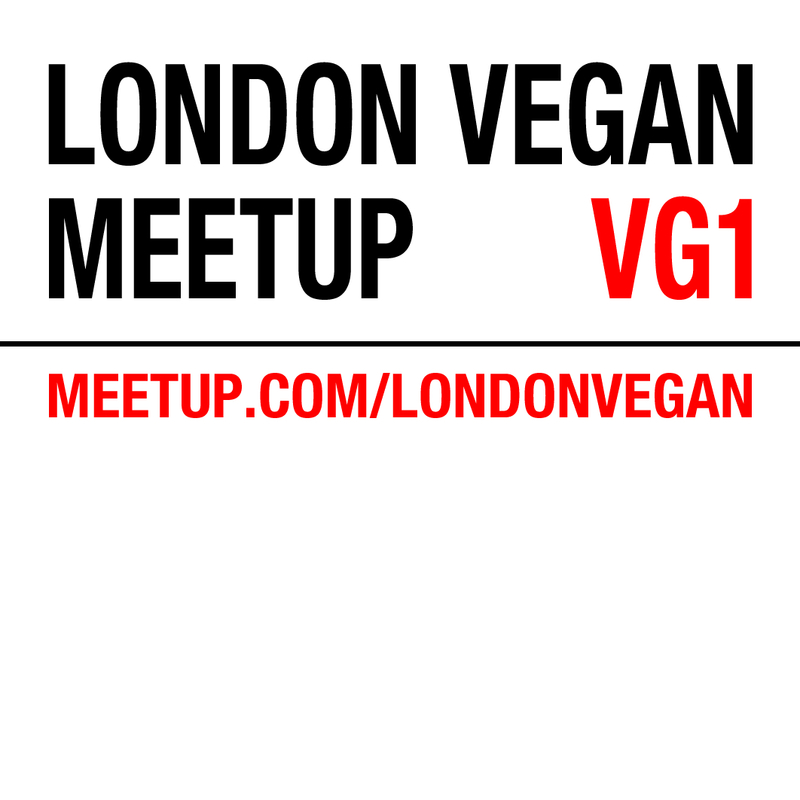 They publish vegetarian guidebooks to London, Britain and Europe, and mail order worldwide for guides to other countries, making it easy to find cruelty-free, healthy, planet-friendly food anywhere. As well as guidebooks, their website has links to useful websites for countries with no guidebook yet. 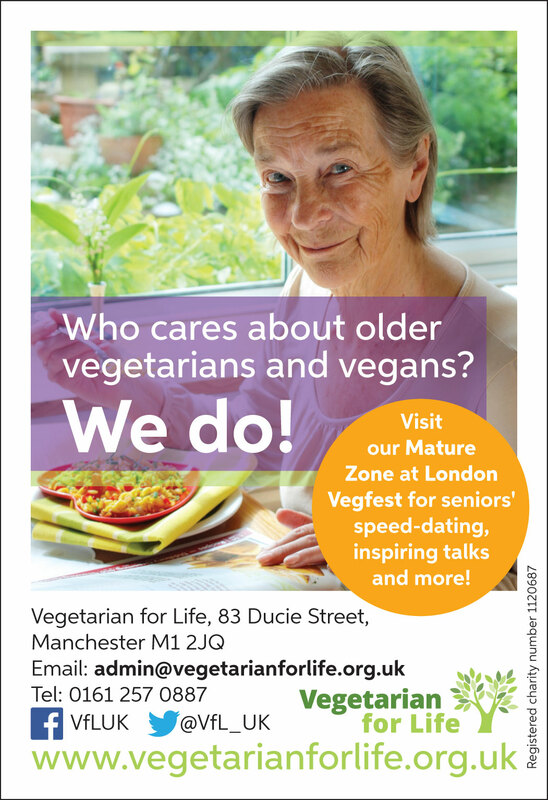 Vegetarian Living celebrates the food that's in season, with some of the best chefs and food writers in the UK today. We strongly believe that meat-free cooking can be delicious, easy and healthy, and provide our readers with an inspiring array of recipes and features every month, underpinned by a passion for embracing a more sustainable and eco-friendly way of life.